Solutions for all situations. 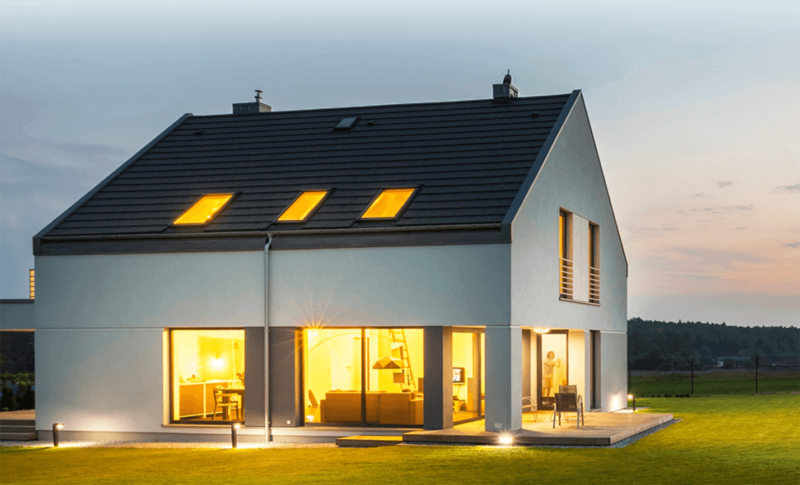 The full range of services provided by Legault-Dubois’s experts will meet all your building needs. 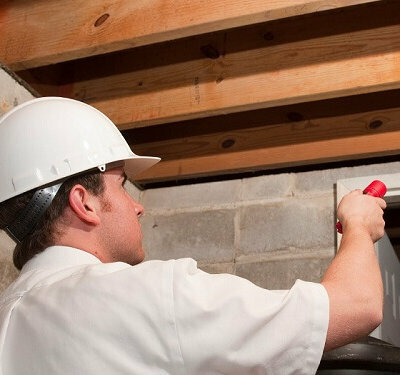 Whether it’s an air quality or insulation problem, an inspection as part of a building transaction or energy efficiency concern, trust Legault-Dubois’ experienced inspectors! 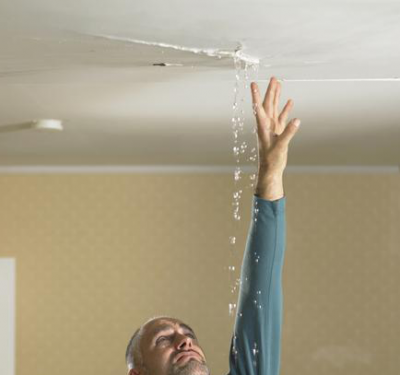 Are you facing hard to solve problems in your home or building? Experts from our problems solving department are trained to find and identify the source of the problem and to give you the proper solutions to your particular problem. 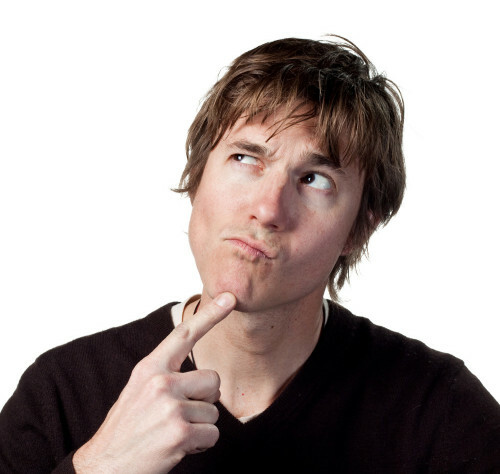 Are you about to buy a house, a condo unit or a multiplex? Benefit from the experience and skills of our inspectors and make an informed real estate transaction. Inspections are available day, evening and weekend. Our offices are open until 8 p.m! Test for water and indoor air quality, the presence of mold, asbestos, iron ochre, pyrite, radon etc. 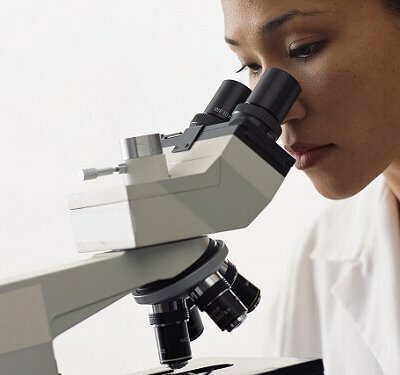 Whether it’s to guarantee the health and safety of the occupants or to preserve your property’s value and integrity, our experts are with you from the sampling to the lab results interpretation. Need a second opinion? Are you facing a court case or having issues regarding hidden defects? 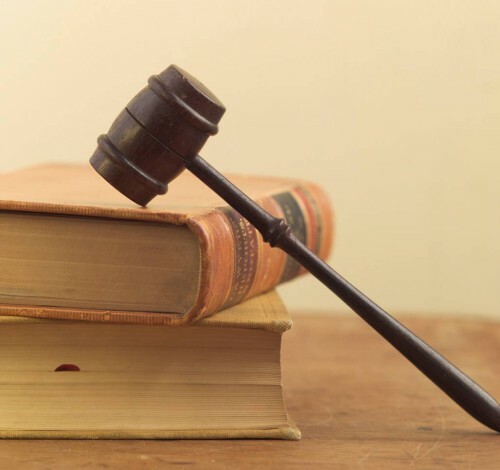 Recognized in the Court of Justice, Legault-Dubois’s experts will support and advise you throughout the legal process. 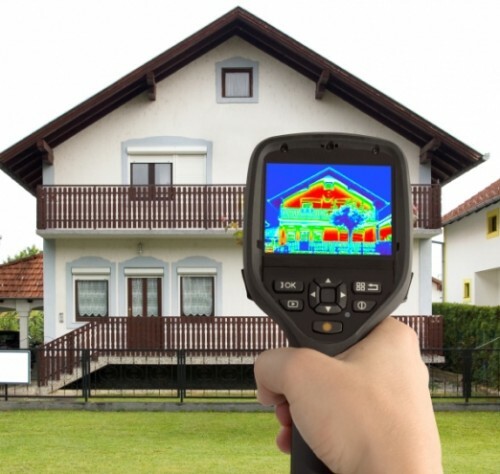 Thermography is a tool used to identify various building problems such as air leaks, water leaks or insulation issues. But be careful, only a building specialist can properly interpret the images given by this instrument. Don’t let yourself get impressed by image-sellers and trust Legault-Dubois to diagnose your building’s true problems. 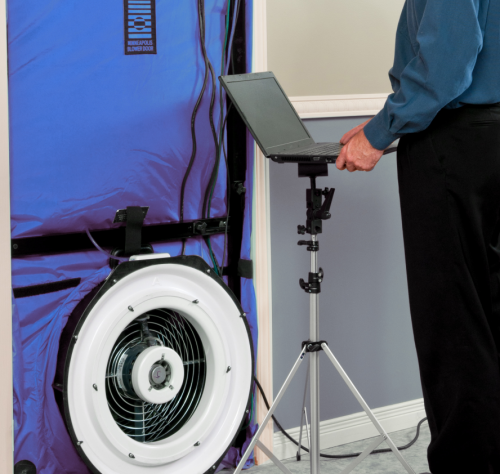 The blower door test allows you to identify air leaks location and verify the airtightness of your home. 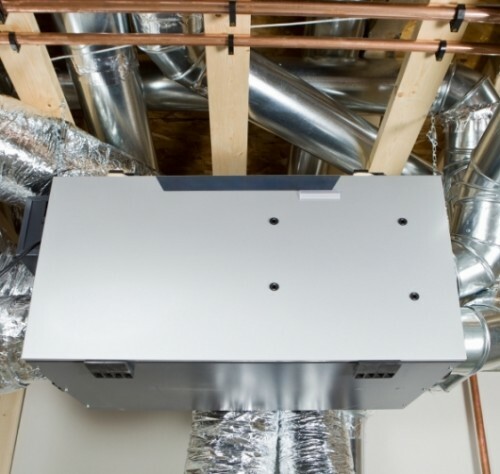 Corrective actions to reduce air leaks, save energy and increase your comfort at home can then begin. Pioneers in this field in Canada, our specialists have trained technicians and performed blower door test for over 20 years. Get the maximum efficiency from your heat recovery ventilator (HRV) by trusting our calibration experts. By having your HRV balanced, you will avoid unnecessary energy losses while maximizing your comfort. Planning on doing renovations in your house? Your heating bills seem a bit high to you? 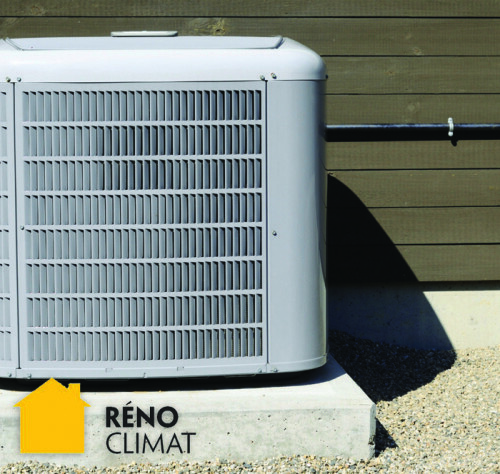 Renoclimat gives you access to financial aid for energy retrofits. Click here for more information about this governmental program. Click here to download your free copy of Keeping the heat in. Didn’t find the service that’s right for you? If you have a building-related problem, don’t worry: we have a solution for you. Contact our customer service and we will find the fitting solution for your needs.